Drive-thru birding at Ridgefield Wildlife Refuge. We stayed inside the car the entire time, but was saw so many birds during this visit. Now that I have a 600mm lens, I can finally zoom in and get an eye-full of all the avian glory. Literally, thousands of birds, mostly waterfowl but also included dozens of hawks, eagles, kestrels, red-wing blackbirds, and many others I was unable to identify. 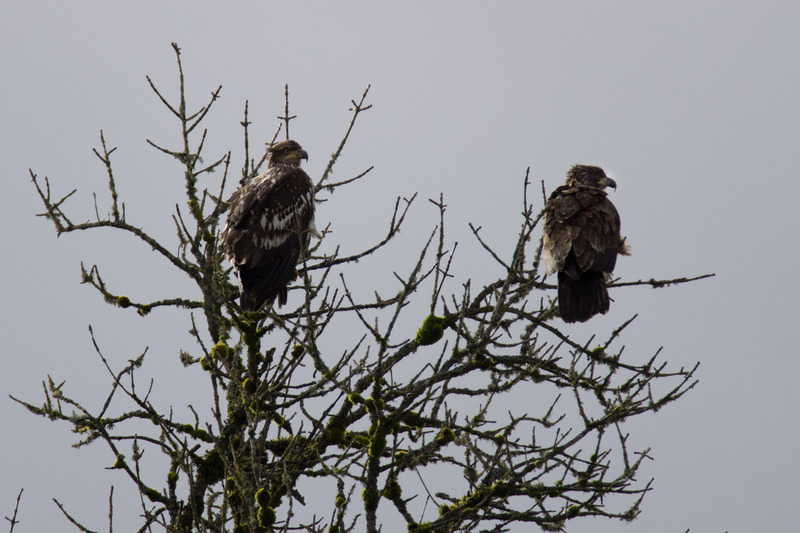 Two of the most interesting-to-me birds we saw today were a pair of Bald Eagles, which were both looking a little rough for wear. 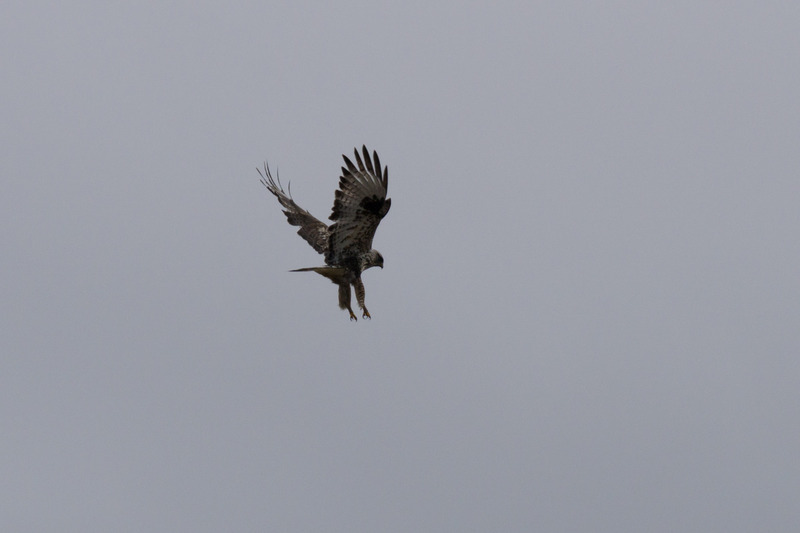 We were also treated with a few moments of a rough-legged hawk hovering above the wetlands in search of prey. We didn’t see it dive for anything, but we had no idea these birds would hover like a white-tailed kite. Despite dealing with a migraine-induced-hangover, I rather enjoyed this relaxing form of birding by car. The only real disadvantage was the rumbling engine caused so many of my photos to come out blurry. Oh well. Still had a good time hanging with my hun-bun.